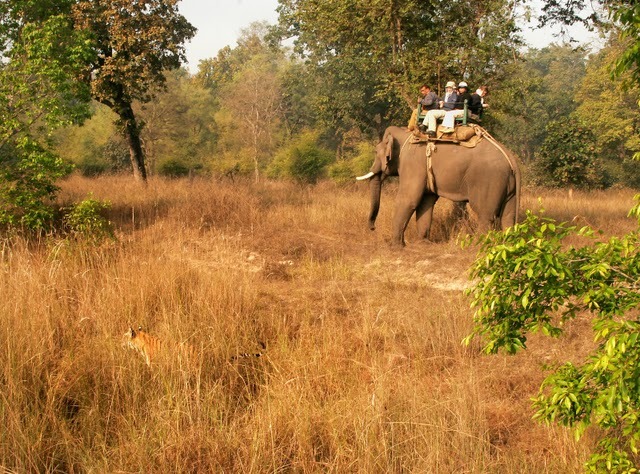 IF you are daring and wants to face some dares so just you can go to Indian wildlife safaris and view the most probably Indian reserves and enjoy the fantastical weather or wildlife . Situated on an area of 777 square kilometers in the Cardamom hills region of the Western Ghats in God’s Own Country, Kerala is the Periyar National Park and Tiger Reserve has a picturesque lake at the heart of the sanctuary. Every year, approximately millions of travelers make their trip into the Cardamom Hills, where the crisp, cool air is malodorous with the scents of spices, and high Mountains give way to tea plantations and opaque jungle. It is created with the building of a dam in 1895, was built across Periyar River to provide irrigation facilities in Tamil Nadu. 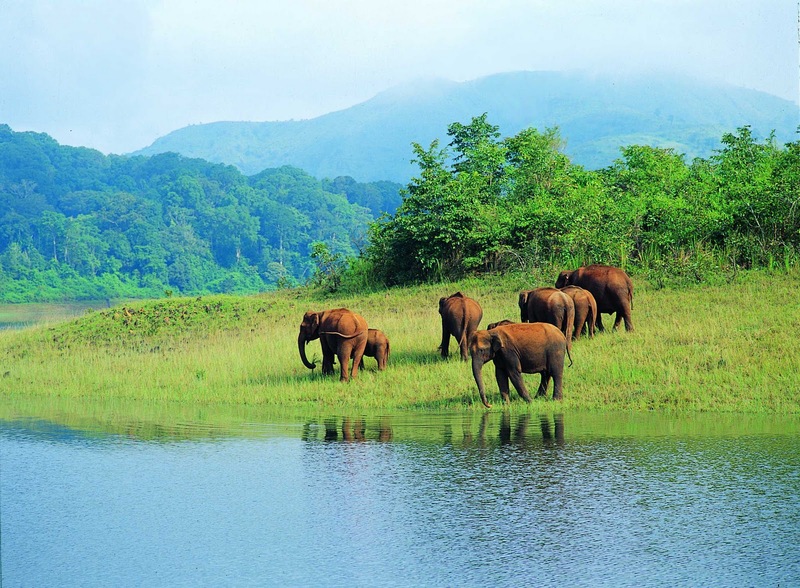 Most people head straight to Thekaddy to explore the Periyar Wildlife Sanctuary, the stomping grounds for large herds of wild elephants. 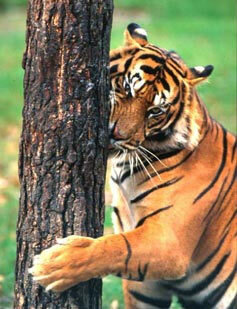 But it is visited by the wildlife enthusiasts with a view to spotting tigers and leopards. However, this place is perfect for watching other animals in their natural habitat. Other animals include elephant, wild boar, sambar, gaur, stripe-necked mongoose Malabar flying squirrel, and over 260 species of birds including blue-winged parakeet, Nilgiri wood pigeon, white-bellied tree pie, laughing thrushes and flycatchers. The centre of attraction here is the artificial lake, Periyar Lake, on which it stands situated. The lake stretches out for good 5,500 hectares. The sanctuary is spread over 777 sq kms, out of which 360 sq kms are covered by the forests. The lake outer reaches are formed of marshes and grasslands, provide for the cover of the wild animals in the sanctuary. Boat cruises on the lake are the best way to explore the park. 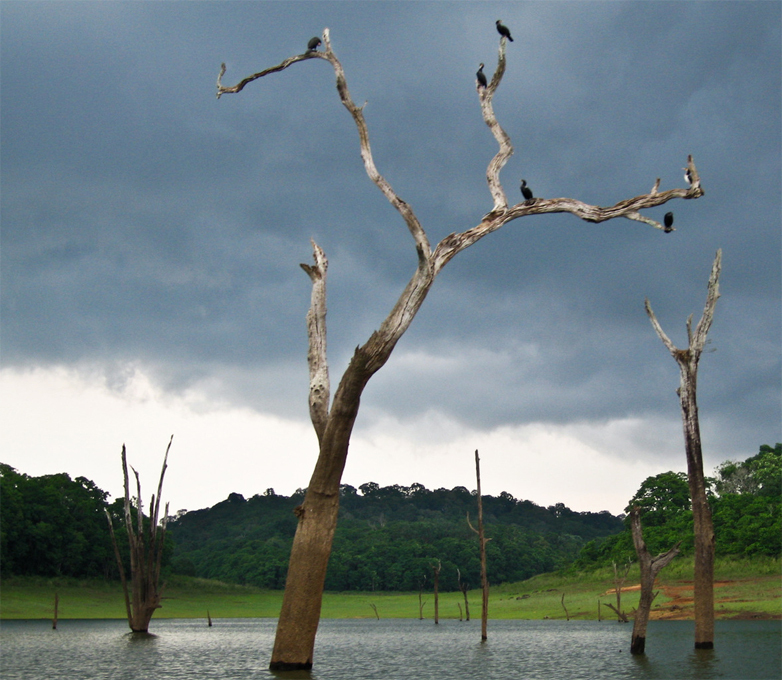 Mannans, a tribal group inhabiting Periyar Tiger Reserve, are the oldest group of the reserve. Till 1940’s these people lived in remotest areas. Inside the Mannan settlement, a tribal heritage museum was built. Artifacts related to Mannan marriage ceremonies, agricultural practices, dress code, cultural events, rituals and death ceremonies. The best time to visit the Park is from December to April, when the dry weather entices animals from the forest out to the lakeside. However, avoid the period immediately after the monsoons; they are more likely to remain in the forest. Gaze the tiger on elephant safari! India is not only one of the most popular tourism destination but an experience in itself. Tourism service industry is blooming in India. 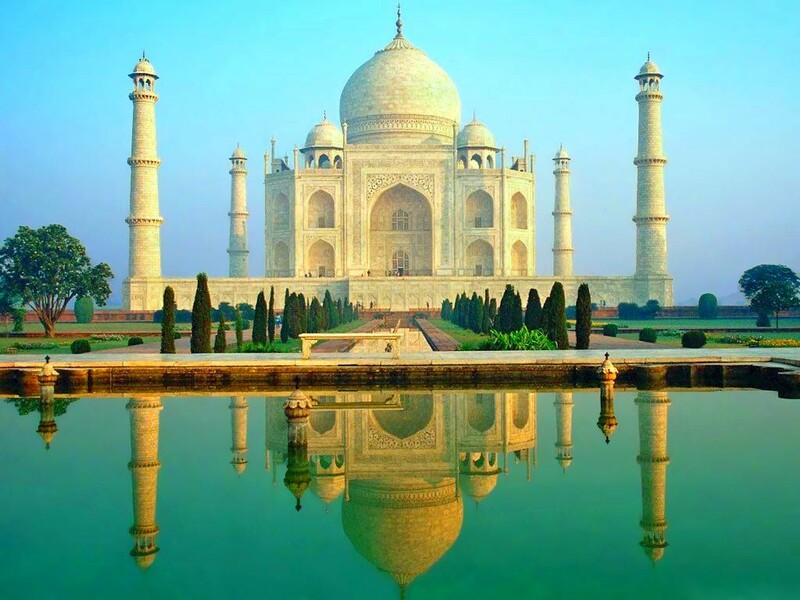 India is always intriguing foreign tourists and the enormous tour options it offers are just fascinating. For a person who enjoys outdoor activities, is a wildlife enthusiast and like to see animals in their natural habitat then India is the perfect place and must experience the wildlife tourism of India. The rich flora and fauna of the country grabs the attention of tourists from all over the world. India is home to several well known large mammals including the Asian Elephant, Bengal Tiger, Asiatic Lion, Leopard, Sloth Bear and Indian Rhinoceros, Nilgai, Bengal fox, Golden Jackal, Striped Hyena. – Kaziranga National Park in East India. What is more exciting is that all these sanctuaries can be explored on an elephant safari by a jeep. Just take a boat cruising the beautiful lakes and marshes, the birds twittering in the natural environment would take away all your stress, you might get a chance to experience the splendid dance by a peacock. Go tracking majestic tigers in their own natural habitat and capture them in your camera. Enjoy staying in the finest wildlife resorts situated in the wilderness of forests and experience the nature at its best. The diligently designed Wildlife Tour Packages by Holiday India are ideal for wildlife enthusiasts, nature lovers, bird lovers, and adventure seekers.